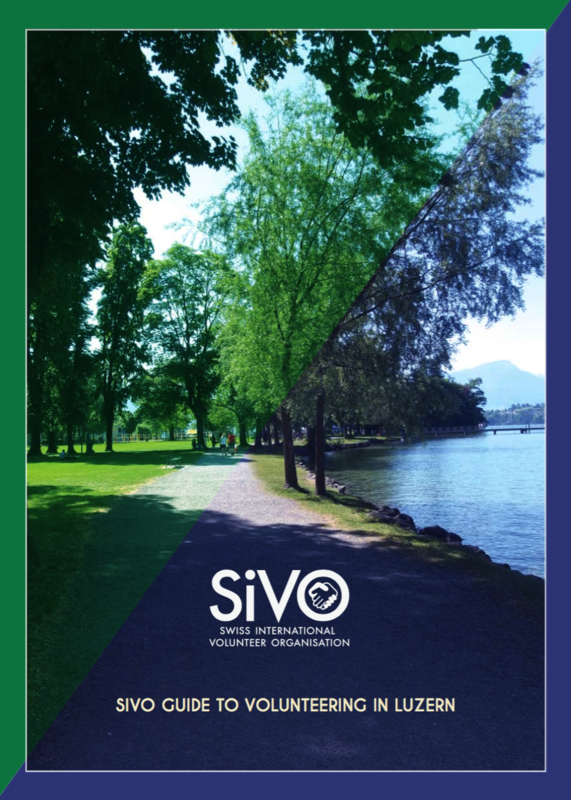 Swiss International Volunteer Organisation (SIVO) published the SIVO Guide to Volunteering in Luzern – the first manual providing key standard and legal requirements for volunteering, overview of local organisations, tips for finding the right volunteer job, as well as answers to the most frequently asked questions in relation to the topic. The guide is designed to help international residents understand how to engage in local volunteer opportunities to support their integration in Switzerland. 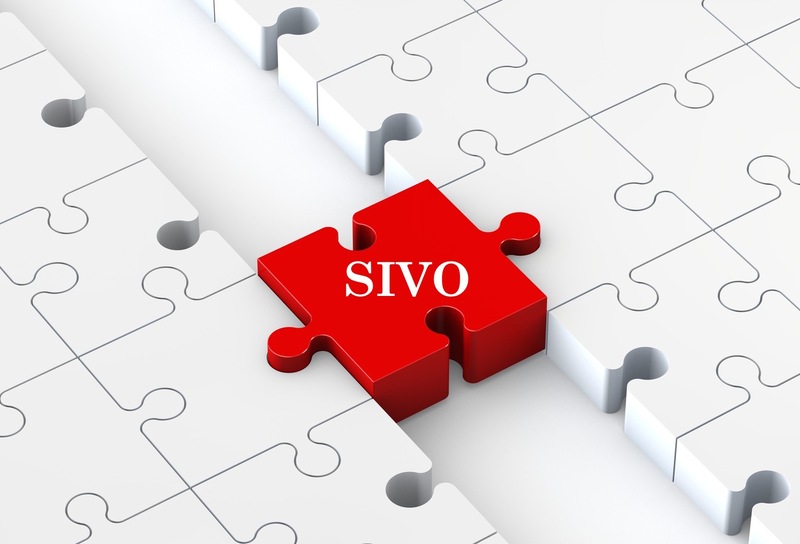 “As the bridge between international residents and local organisations, SIVO’s primary role is to facilitate the access to information. We created the guide for the benefit of international residents and we hope it provides the answers they need. Whether you are looking for a new challenge, want to improve your professional skills and learn new ones, or want to perfect your German, volunteering can be instrumental in helping you integrate and achieve these objectives,” commented Evelin Bermudez, President of Swiss International Volunteer Organisation. The SIVO Guide for Volunteering in Luzern provides 10 top tips for strategic volunteering, including key questions for finding one’s true motivation, as well as points to approach volunteering from a more strategic perspective. It also includes a Volunteer Directory – a comprehensive list of local organisations including cantonal and city government agencies, church organisations, neighbourhood and international associations and clubs, and other non-profit organisations and events. The guide also points out that despite the existence of a key standard and legal requirements for volunteering, the specific rules and details of a volunteer job are worked out between the organisation involved and the volunteer. You can find the Guide below as well as offline in hard copy. For further information and your copy of the guide please, contact us at info@sivo.ch.